Playing at Music Festivals (on land & sea) in; Thailand, Malaysia, South Africa, Australia & all over China. Performing for 100s of thousands of viewers on TV in China & S. Africa. 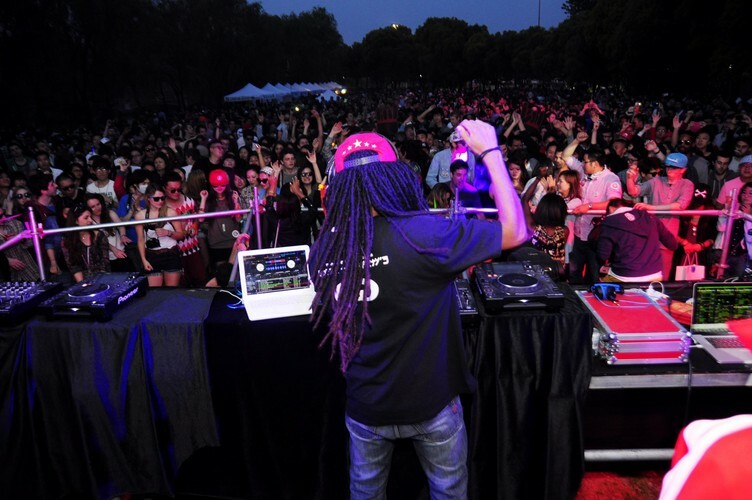 The ONLY dj in Shanghai sponsored by Skullcandy & the only DJ Key Opinion Leader for Redbull (European) in China. Rocking the decks alongside LEGENDS like Grandmaster Flash, sharing festival line ups with producers like DIPLO, doing MVs with superstar groups like Simply Red & being Asian tour DJ for 1 of the Jurassic 5. Does name / brand dropping make him an extraordinary dj? NO! 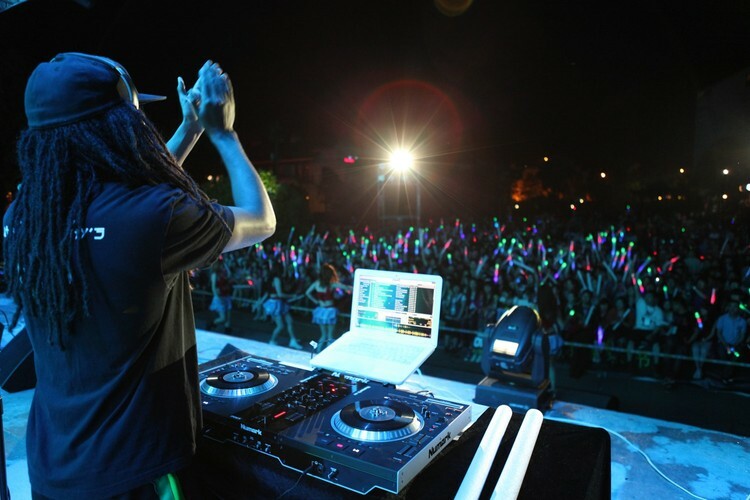 So what DOES make him an extraordinary DJ? 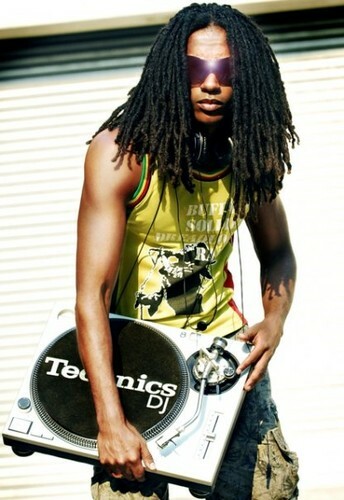 South African born now Melbourne, Australia resident Verse@ille has 17+ years of international DJ experience (USA, UK, Thailand, Malaysia, Vietnam, Cambodia, Australia, Maldives, China & Africa) averaging 100 shows a year & he has already performed at more than 120 venues in Shanghai (almost 200 venues in China). Living up to his name, Verse@ille applies his impressive turntablism to the variety of genres he plays – Hip Hop, Funk, R&B, Reggaeton, Dancehall, Moombahton, Trap, Twerk, House (Future / Jacking / Deep / Funky / Afro), Dubstep, Kwaito, Drum & Bass, EDM, etc – and can seamlessly blend genres. Hosting international radio shows (KISS FM, TOOBIGTV, UB Radio, Radio Bangkok, BruteBeats, UDance Radio), dj video shows (Beatspot & C-Space), being MUSIC CO-ORDINATOR for the South African pavilion during the 2010 World Expo (Shanghai, China), being featured at international music festivals, rocking thousands at Thai full-moon parties, being featured at major brand clubs around the world, teaching other aspiring djs through his MAD Skillz dj workshops. Starting his Verse@illity Entertainment brand in 2008 he has run radio shows in; New York – USA, Bangkok – Thailand, Amsterdam – Holland, Shanghai – China & Melbourne - Australia. Through the MAD segment of Verse@illity Entertainment he does events to raise awareness & funds for charities in China & South Africa. Helping raise almost half a million Chinese Yuan for the 5 charities he decided to work with. Also taking his ‘In the Trap’ event series to several clubs in Shanghai & several other cities in China.